Now pre selling this new development by Mosaic homes called " CAMBRIA". 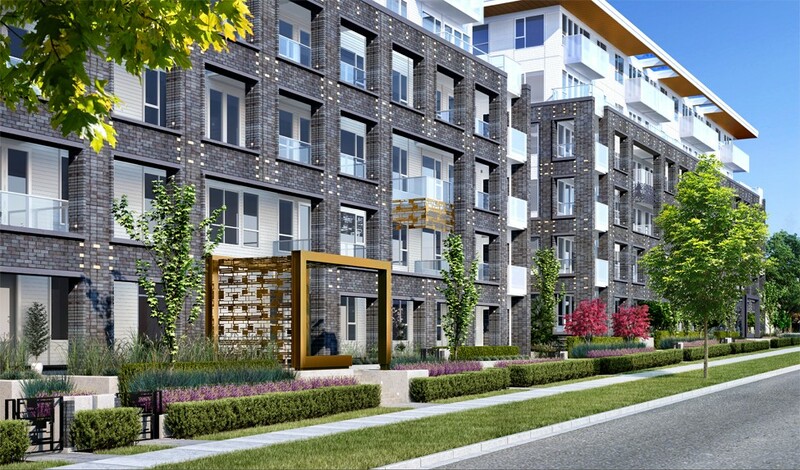 The location is on 50th avenue and Cambie, it will have 1, 2 & 3 bedroom apartment living. Contact me for more info regarding plans, etc.